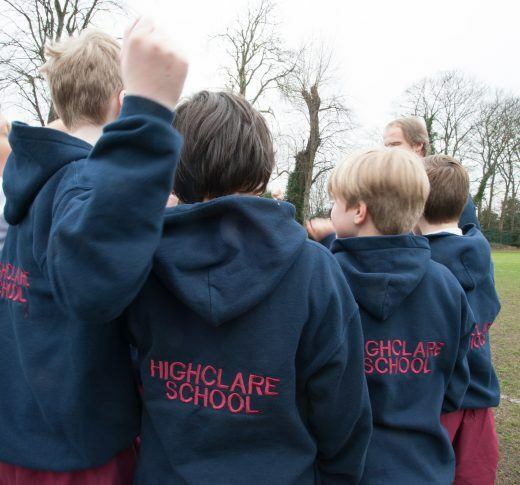 We encourage any boy or girl considering their choice of sixth form for September 2019 to consider Highclare School Sixth Form. Please contact the admissions office or complete an enquiry form here. 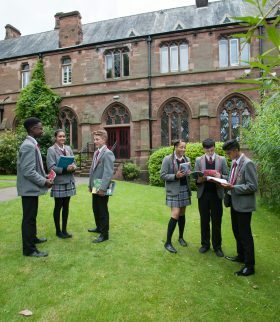 You are most welcome to contact the Head of Sixth Form directly – 0121 373 7400. Some bursary awards and scholarships for sixth form are available. Please contact the school for further information. 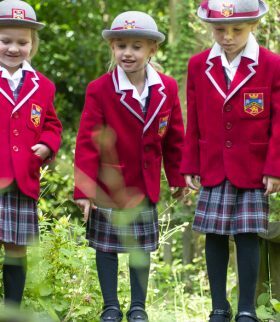 We are now accepting registrations for 11+ (Year 7) entry for September 2019.